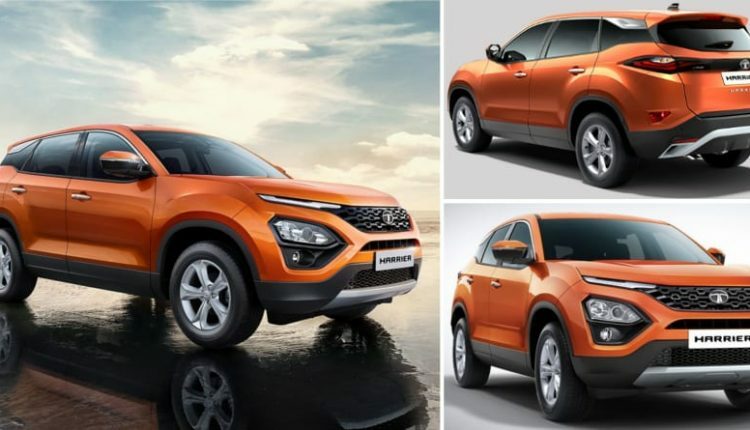 Tata Harrier, the brand’s upcoming SUV is one of the most anticipated additions to the family, thanks to its revolutionary design and premium features. The production-spec variant of the upcoming flagship of the brand is expected to be unveiled sometime before its official launch in January 2019. 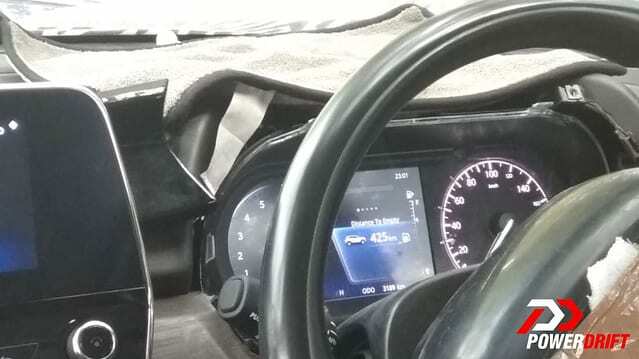 At the time of official launch, the SUV will only be available with a manual gearbox though, the spy shots did unveil a Tata Harrier with automatic gearbox being tested a few times. The 7-seat variant (H7X) is expected to get an automatic gearbox by mid or end 2019. 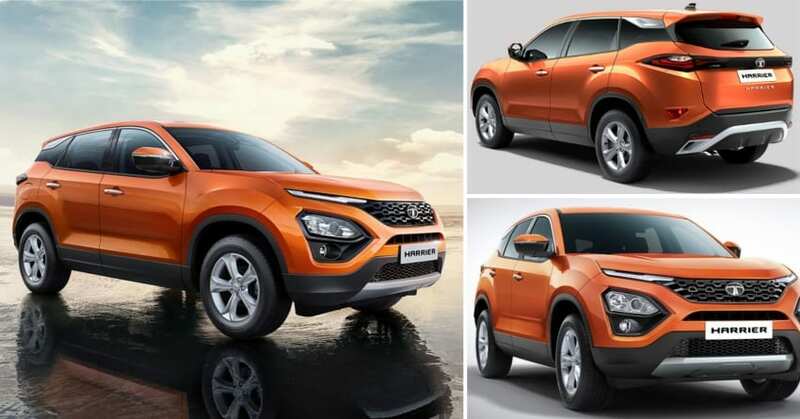 Making an entry into the automobile market, the Tata harrier is a five-seat sports utility vehicle that will compete in the market with the likes of Hyundai Creta and Jeep Compass. With its Sleek headlights and sportier bumper, the design looks very aggressive with its meaner dimensions and big wheel arches. 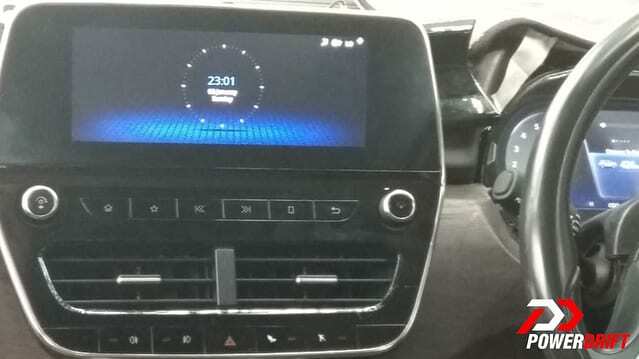 The new spy shots reveal a floating touchscreen infotainment system inside the cabin which is actually bigger in size as compared to the one on Tata Nexon. The Land Rover style dial with a dual pod architecture gets an analogue speedometer at one end and the second dial displays other necessary information. The inside of the cabin gets a wooden finish with silver accents to the dashboard gives it a premium look. 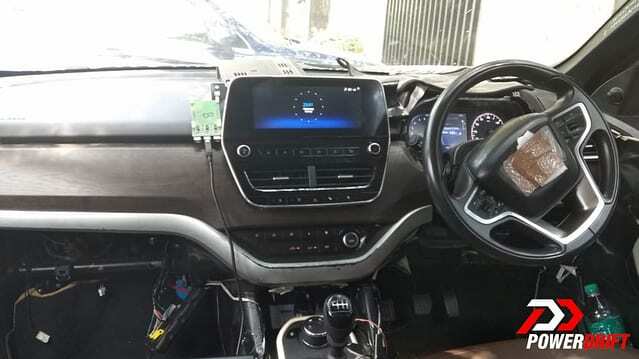 The Tata harrier will feature smartphone holders and cooled compartment for the armrests. 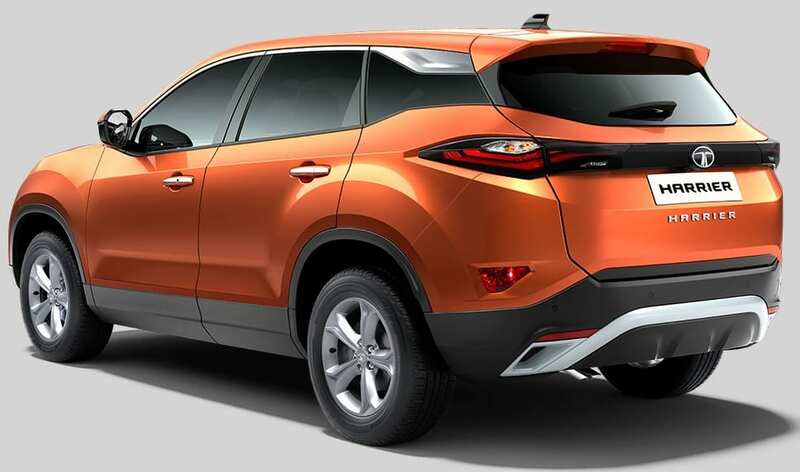 Tata harrier SUV will be powered by 2.0L Fiat sourced diesel unit capable of churning out maximum power of 140HP. The seven-seat version of Harrier will be powered by a more powerful 170HP version of the same diesel engine. 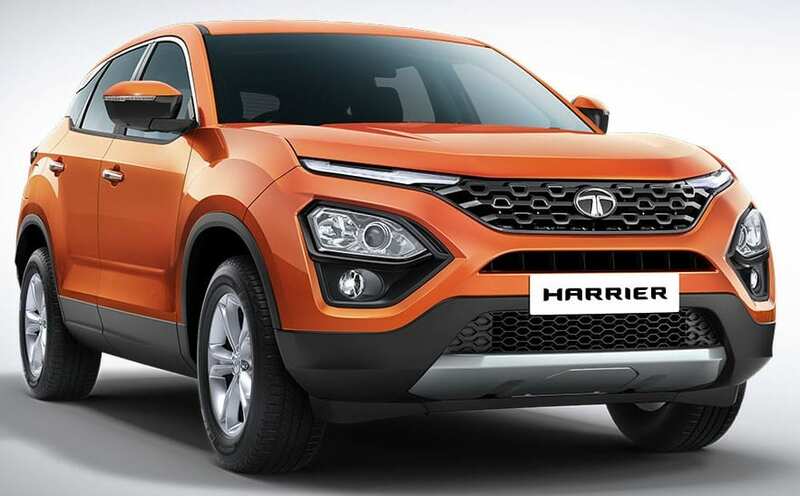 The on-road price of Tata Harrier is expected to be around INR 16-20 lakh. The SUV will go on-sale in India next year in January.